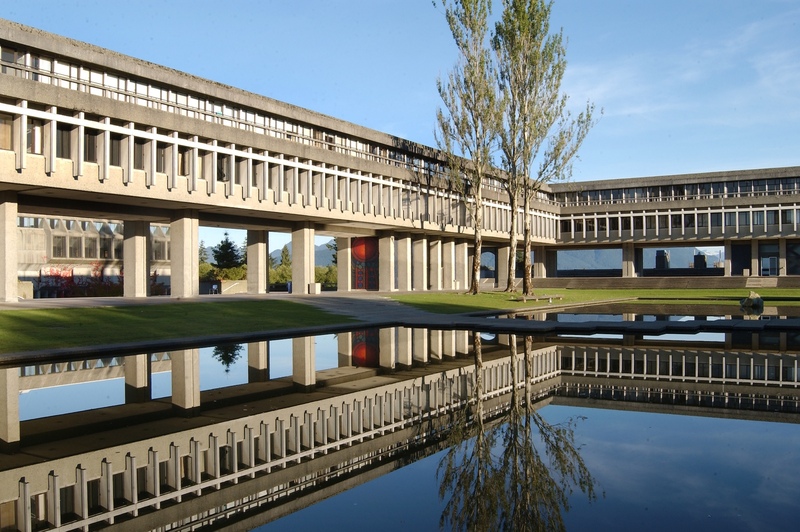 In recent years Simon Fraser University (SFU), with its world-class research activity and wide range of teaching programs, has topped rankings as Canada’s leading comprehensive university. 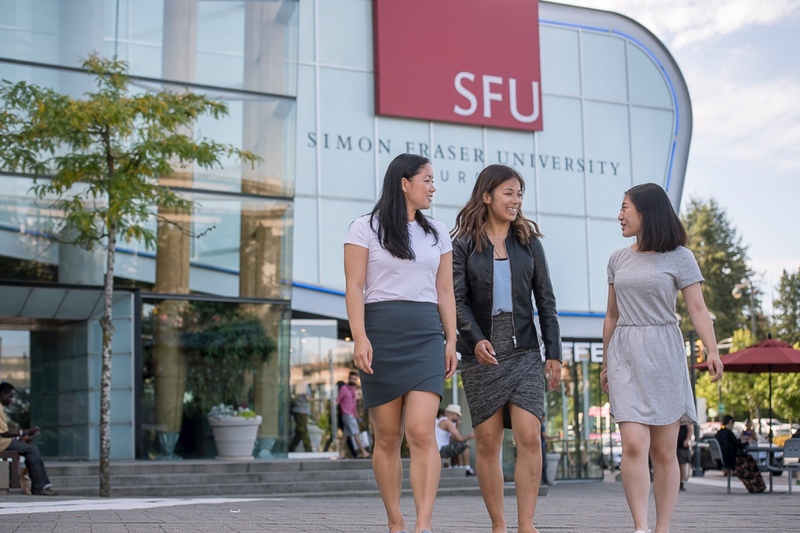 With campuses in British Columbia’s three largest cities—Vancouver, Burnaby, and Surrey—SFU offers an inclusive environment with close ties to these diverse communities on Canada’s stunning West Coast. 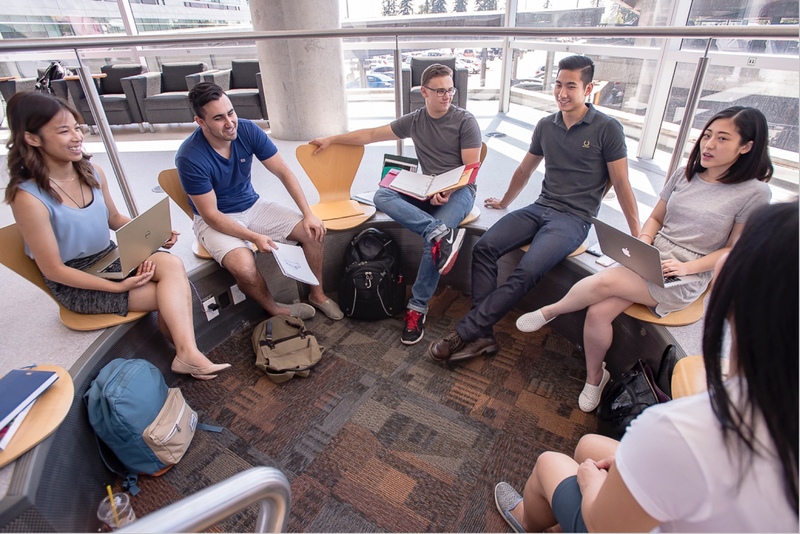 The university and its business school, the Beedie School of Business, are characterized by a commitment to innovation in education, offering hands-on, experiential learning in real-world situations through their programs. This supports the school’s mission of developing innovative and socially responsible business leaders with a global perspective through education—inspired by research and grounded in practice. The school has delivered on this while pioneering a number of “firsts.” For instance, Beedie launched the first Executive MBA in Canada in 1968, while the Executive MBA in Aboriginal Business and Leadership and the Americas MBA for Executives, launched in 2011, were the first of their kind in Canada and North America. Innovation and entrepreneurship are well supported through undergraduate and graduate programs, the groundbreaking RADIUS incubator, and close connections to business networks. Beedie serves over 4,000 students across both undergraduate and graduate programs. The undergraduate program offers students a flexible education with opportunities for experiential learning and interdisciplinary study. Students select from eight concentrations, and can gain out-of-classroom experience via international exchange, case competitions, and student clubs. At the graduate-level, the school has developed customized programs designed to reflect modern business and prepare emerging leaders for success. Graduates from the Management of Technology MBA, for example, speak the language of technology and business and understand how they interact, while the Executive MBA in Aboriginal Business and Leadership incorporates understanding of indigenous cultures and values with core business concepts. Across all programs, SFU Beedie students gain hands-on experience, both locally and internationally. A great example of this is the success of the school’s two student-managed investment funds, the CAD $15 million Student-Managed Investment Fund and the CAD $5 million Beedie Endowment Asset Management Fund, which provide graduate and undergraduate students respectively, with hands-on experience in portfolio management. The students have repaid the trust placed in them by delivering consistent growth in these funds. The Career Management Centre is dedicated to the success of its students and its extensive network of employer partners. 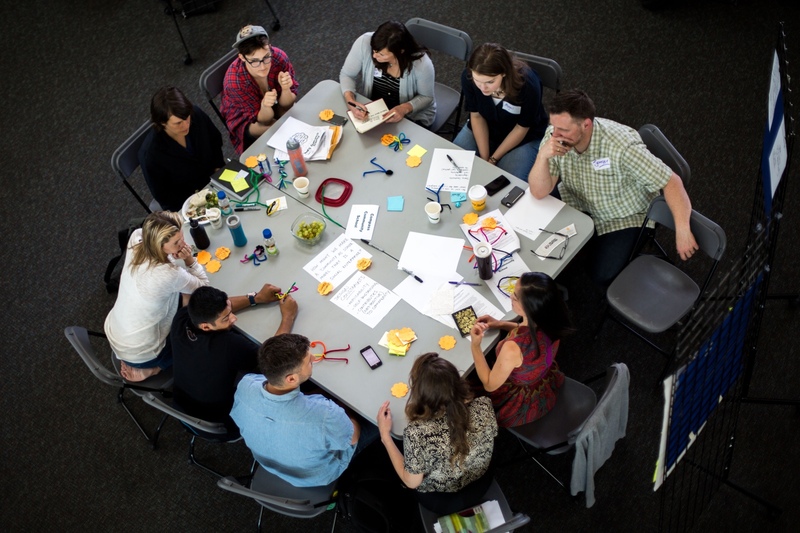 A committed team of career services professionals works to actively facilitate connections between students and employers through mentorship programs and events. 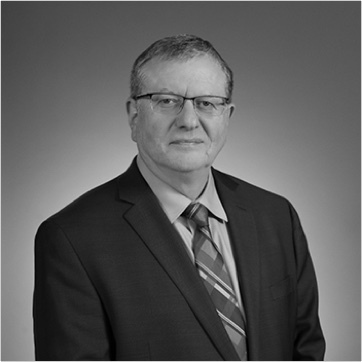 Beedie also operates one of the most extensive co-op programs in the country, giving students the opportunity to undertake paid work terms for employers during their undergraduate studies, gaining valuable experience. 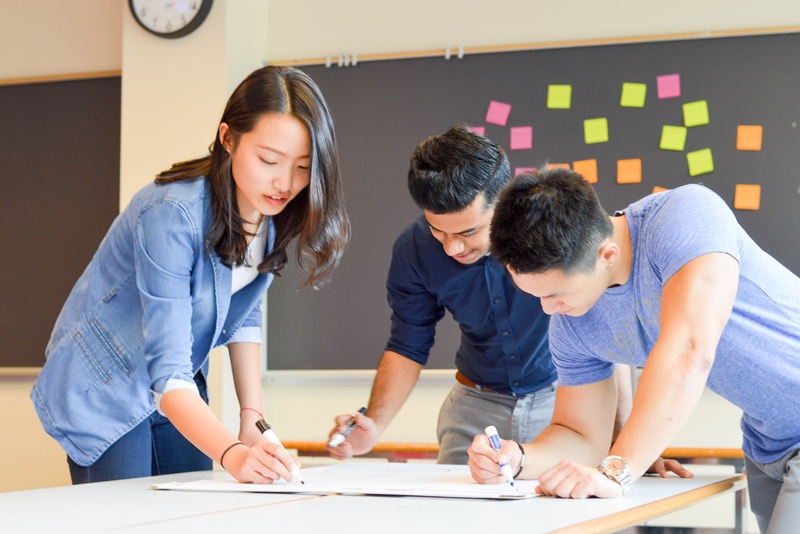 The Beedie School of Business generates world-class research that brings new ideas to the classroom, and provides experiential learning opportunities in a global context. This allows its graduates to launch into post-graduate life as broadly educated, enterprising, and socially responsible leaders, capable of making lasting contributions to their communities.